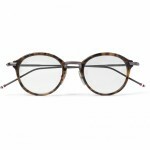 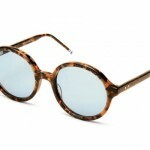 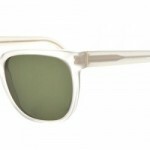 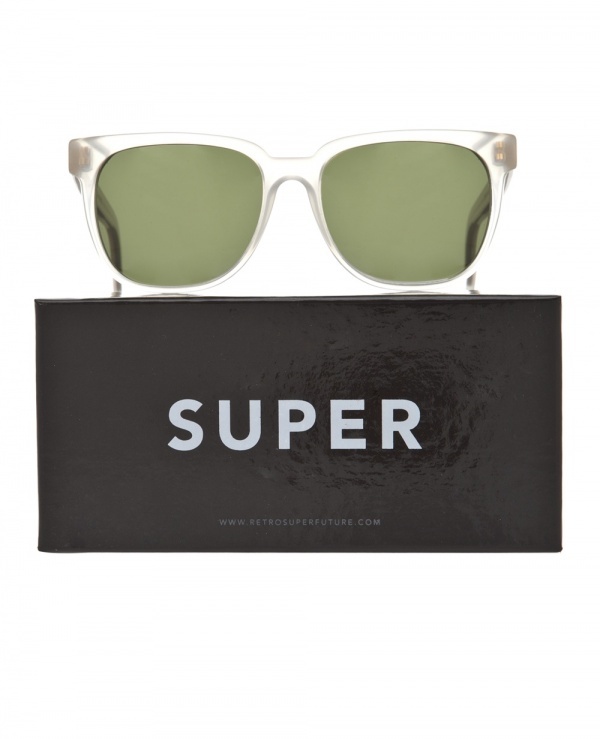 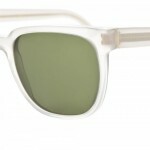 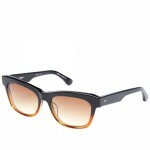 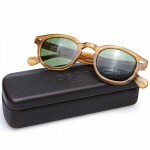 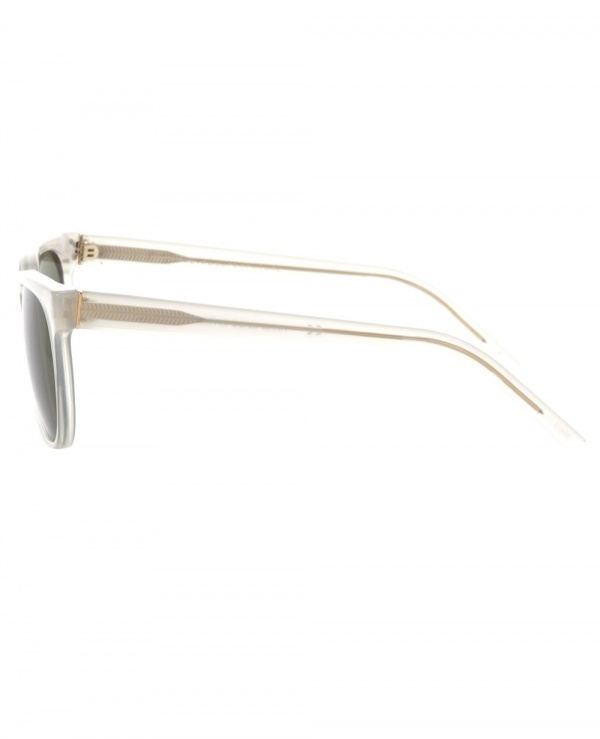 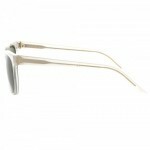 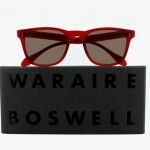 Fresh from Super comes this pair of translucent sunglasses. 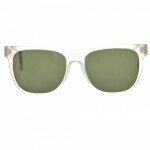 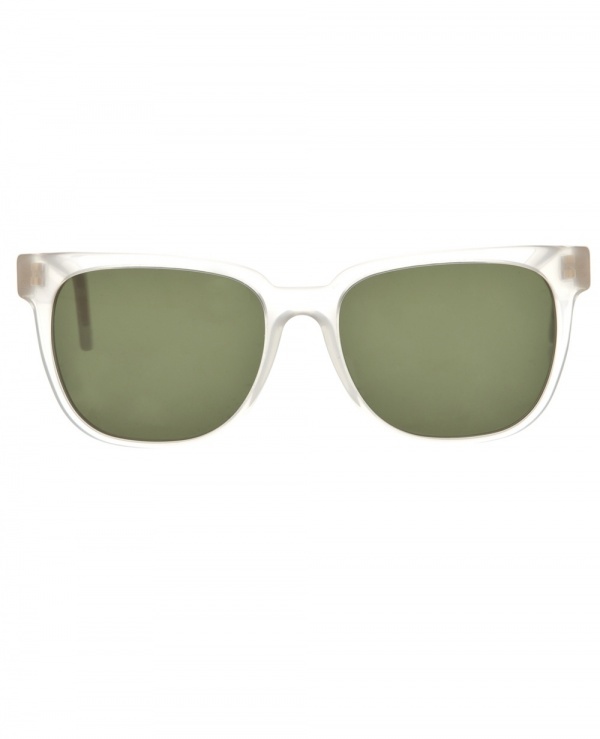 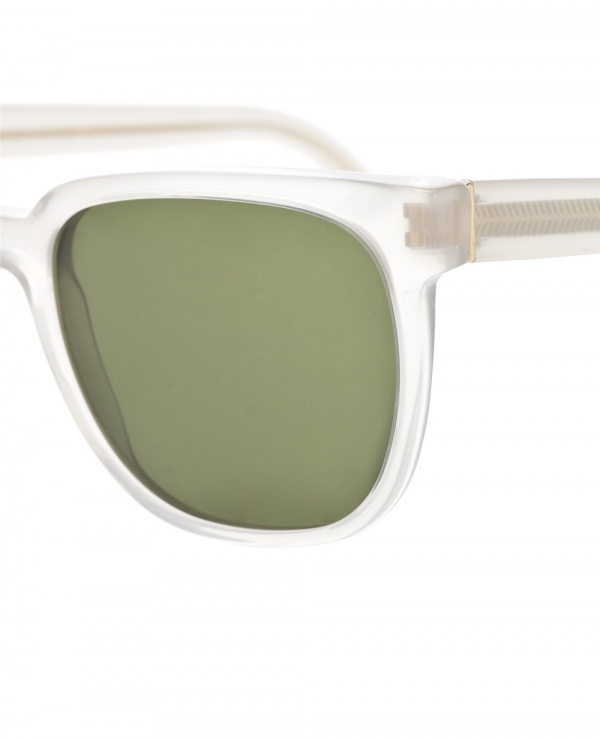 The ultimate summer accessory, these clear colored frames are cut into a classic wayfarer style frame, and also feature green tinted lenses. 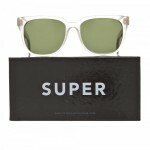 Shipping in an embossed Super case, they’re available online now.